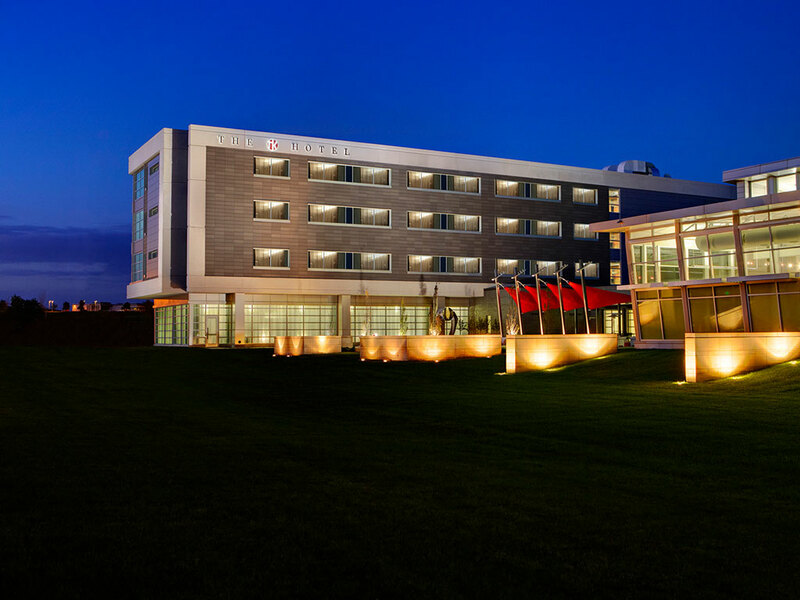 CEDAR RAPIDS, Iowa (November 13, 2018)-TripAdvisor has ranked The Hotel at Kirkwood Center the number one hotel in Cedar Rapids. In addition, The Hotel’s partner brand Preferred Hotels & Resorts was ranked the number one large hotel chain, standing out as the only independent brand on this list and ahead of other well-known franchises. The ranking was based on which brands have the highest percentage of TripAdvisor Certificate of Excellence recipients globally. As the number one hotel in Cedar Rapids, The Hotel at Kirkwood Center gives travelers from all over the nation and globe genuine and memorable hospitality experiences that are second-to-none. This prominent award highlighting Preferred Hotels & Resorts as the premier brand of choice for consumers globally is testament to the excellence in hospitality The Hotel at Kirkwood Center brings to the Corridor. The Hotel at Kirkwood Center is a member of the Preferred Lifestyle collection, celebrating local luxury. To learn more about TripAdvisor’s “Most Excellent” awards and its methodology and to review the complete rankings, visit TripAdvisor’s press room.